There's also a big E3 sale on at the Uplay store. 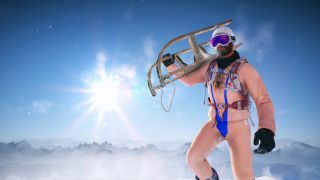 In celebration of E3, Ubisoft has temporarily made three of its games available for free: Steep, The Division, and Trials Fusion. It's the usual Free Weekend dealio, only this time on Uplay, so if you aren't a fan of Ubisoft's Steam alternative, then you're out of luck. The Free Weekend is PC exclusive. Progress made during the Free Weekend will carry over to the full game. Free weekend users have access to the full base game during the event. DLC content is not available to free weekend users. Discounts on The Division and its DLC are available during the event in the Uplay shop.